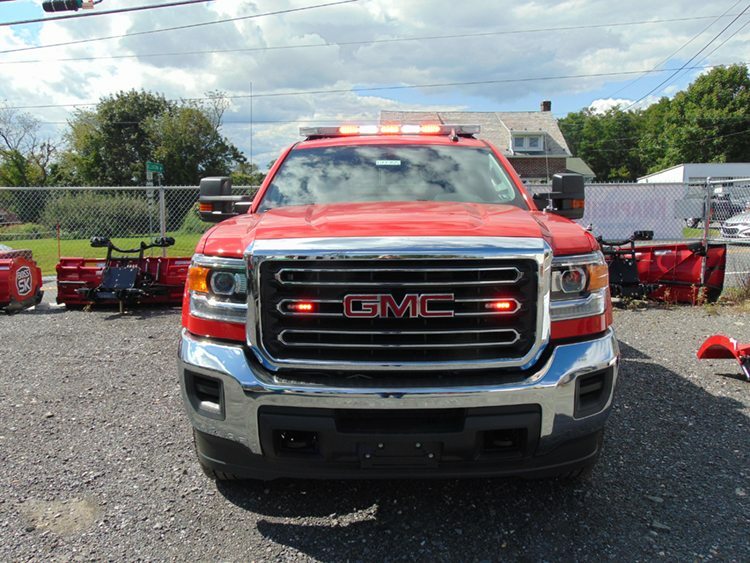 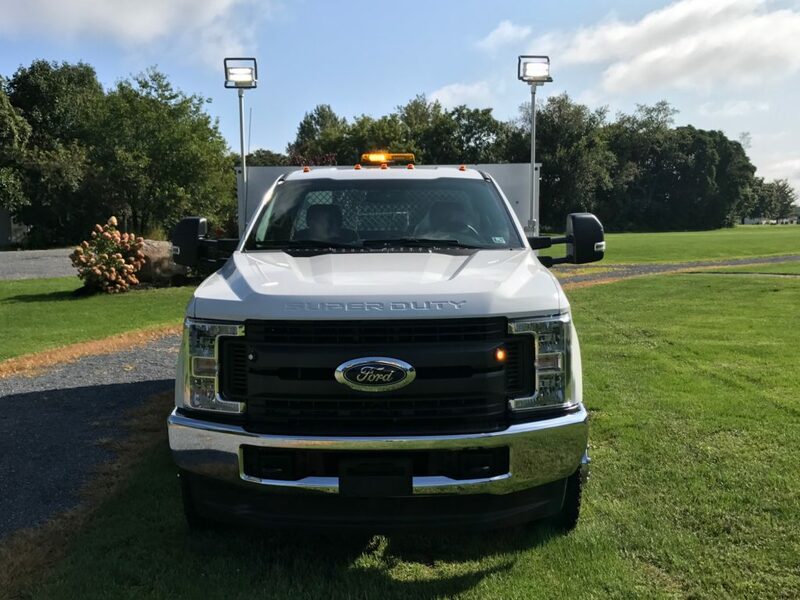 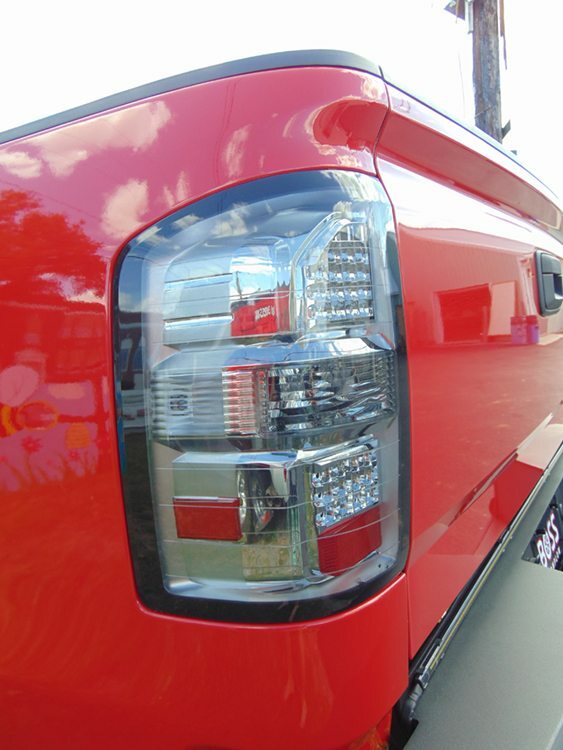 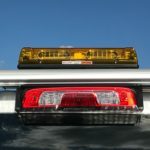 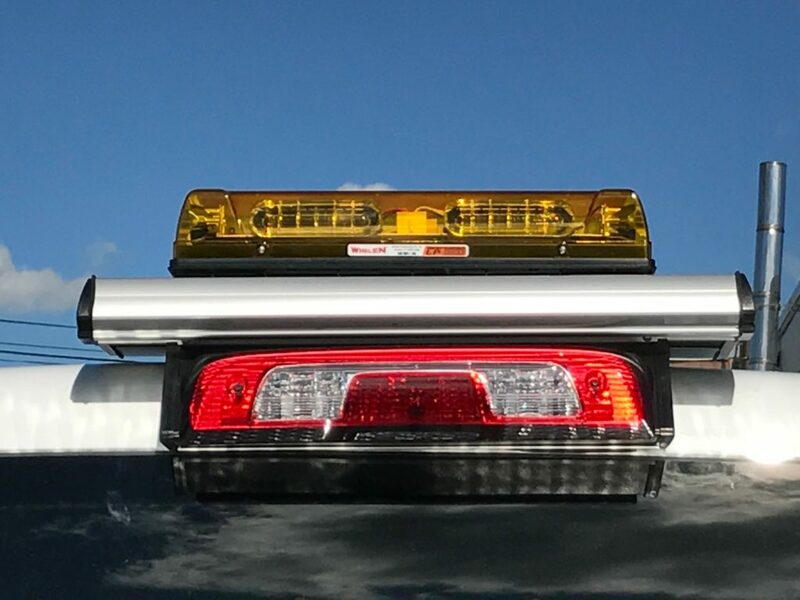 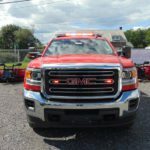 Whether you are looking for emergency or heavy-duty lighting, wire harness and visibility systems, or simply after- market truck lighting, we offer a lighting solution to meet your needs. 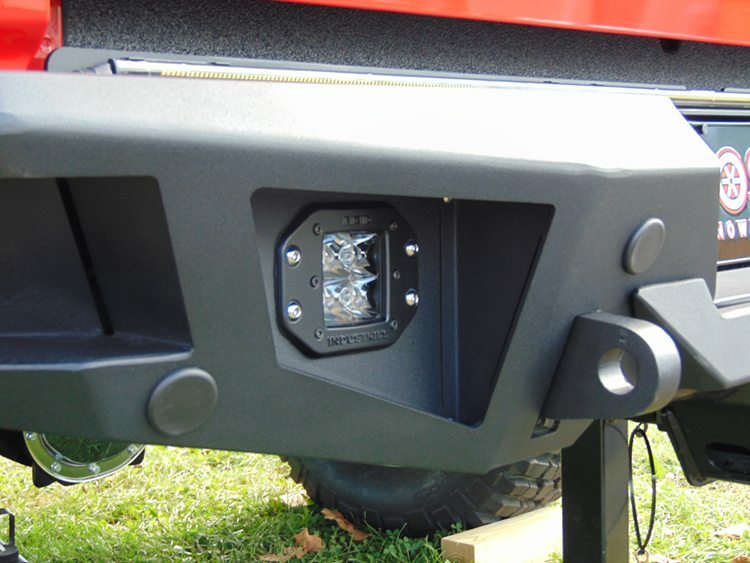 We stock many lights and lighting accessories too, so check with us before you go anywhere else. 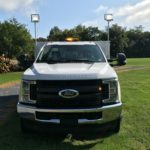 Plus most of our lighting products come with a warranty.